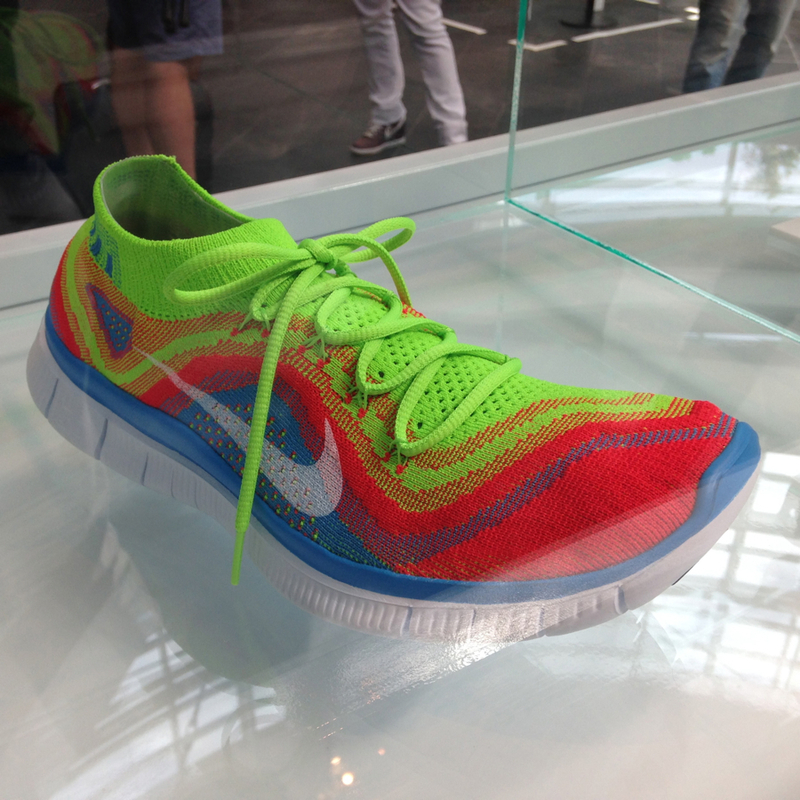 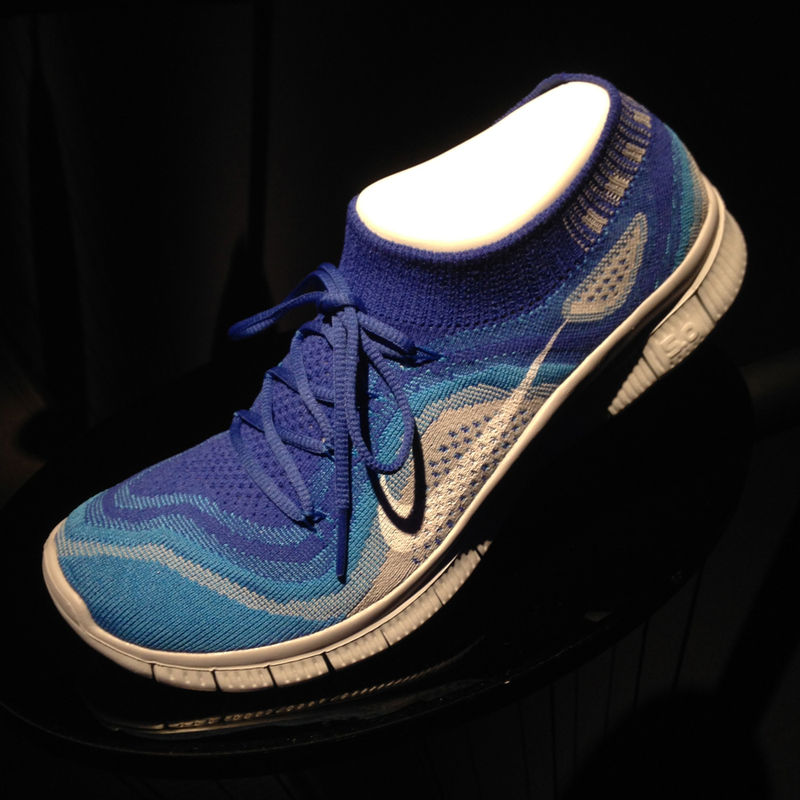 A first look at the new Nike Free Flyknit, unveiled today at the Nike Innovation Summit. 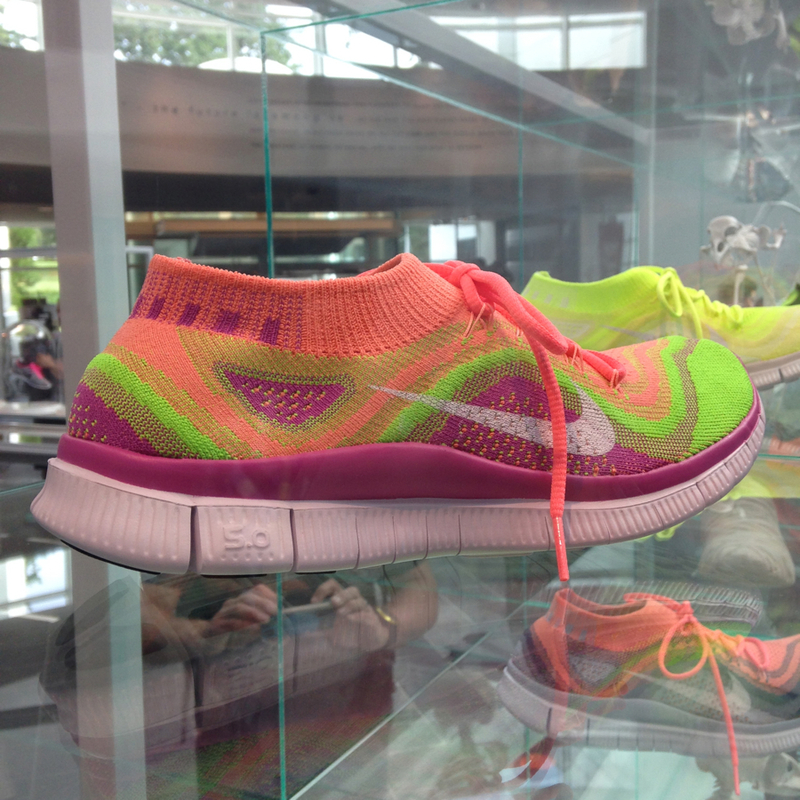 The 2013 Nike Innovation Summit kicked off in Beaverton, Oregon today, unveiling several new products featuring Nike's newest technological advances. 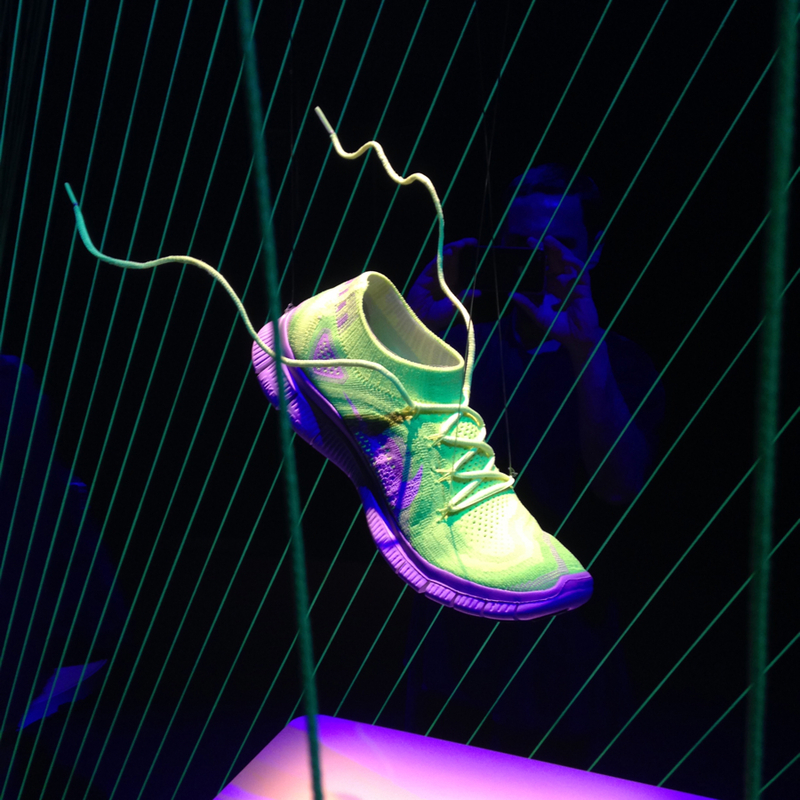 One of the highlight items from today's festivities is the Nike Free Flyknit, the newest product using Nike's groundbreaking Flyknit technology. 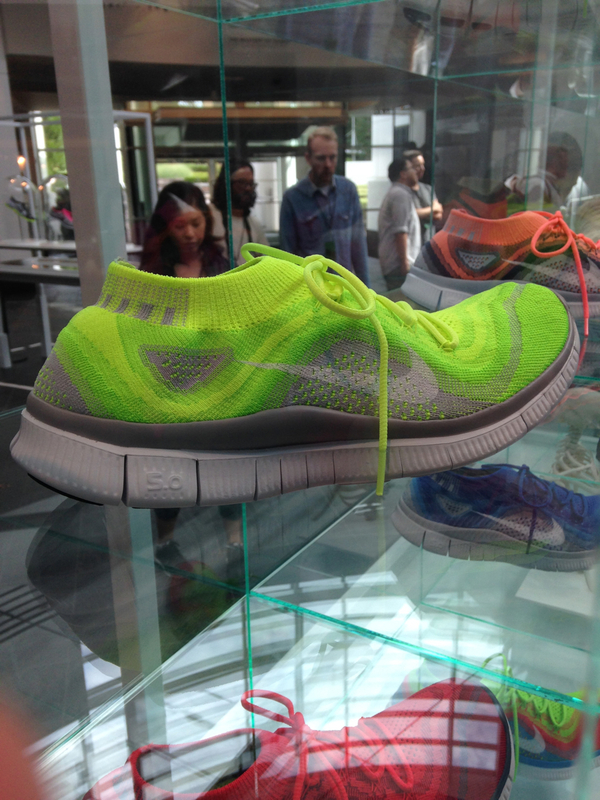 Take a closer look at the Nike Free Flyknit in the images below, and stay tuned for more news from the Innovation Summit.